Ashley Rose Photography: Love. Love. Love.
" There's nothing you can do that can't be done. Nothing you can say, but you can learn how to play the game It's easy. Nothing you can do but you can learn how to be you in time - It's easy. " but I am spending time with my boo instead of blogging/working! 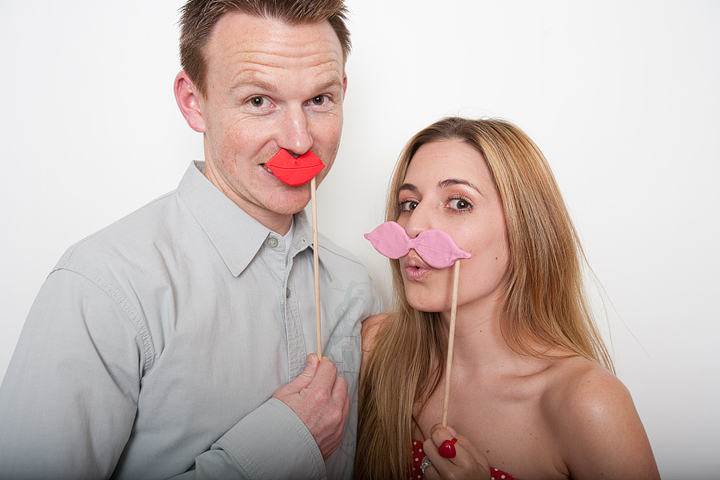 Monday check back for a fun Love Booth ; ) here is sneak!